Serato show the Mad Descent, Ninja Tune and the up and coming Jazzman Serato Pressings. 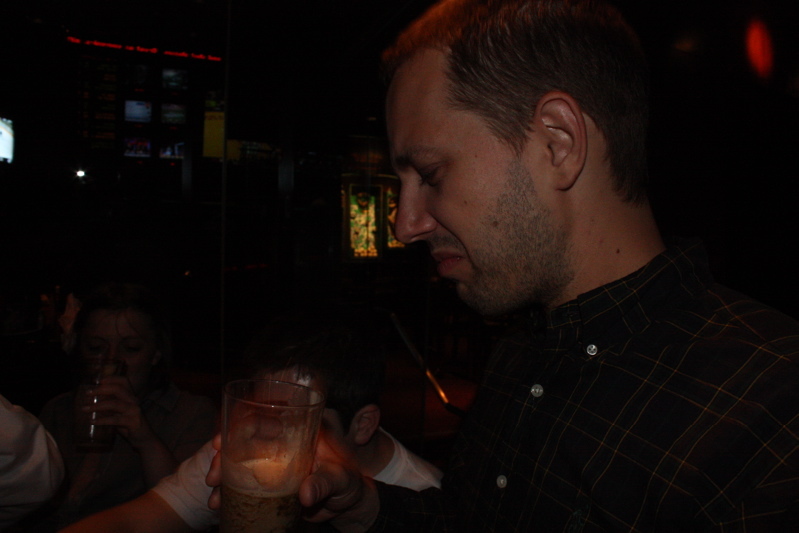 The Serato Crew catch up and interview Sam Spiegel aka Squeak E. Clean who is one half of N.A.S.A. 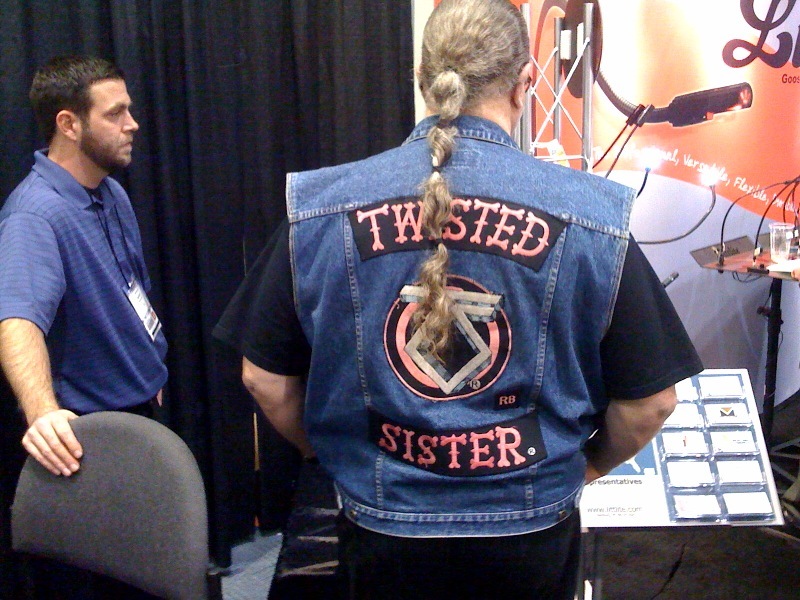 Nick from Serato flips an interview with Nathan at NAMM 2009 about Video-SL. A Golden Girls video from the band Pistol Youth. 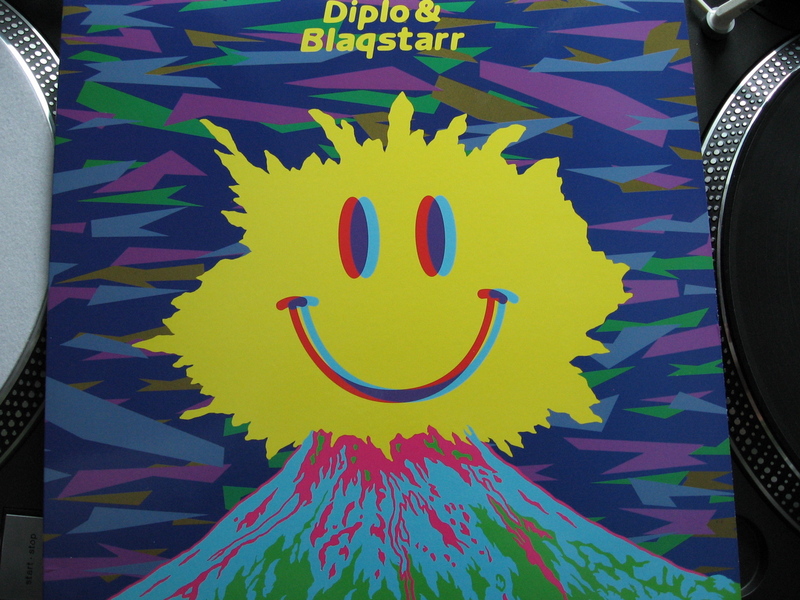 Serato give away the very limited edition A-Trak vinyl for users of Whitelabel.net. 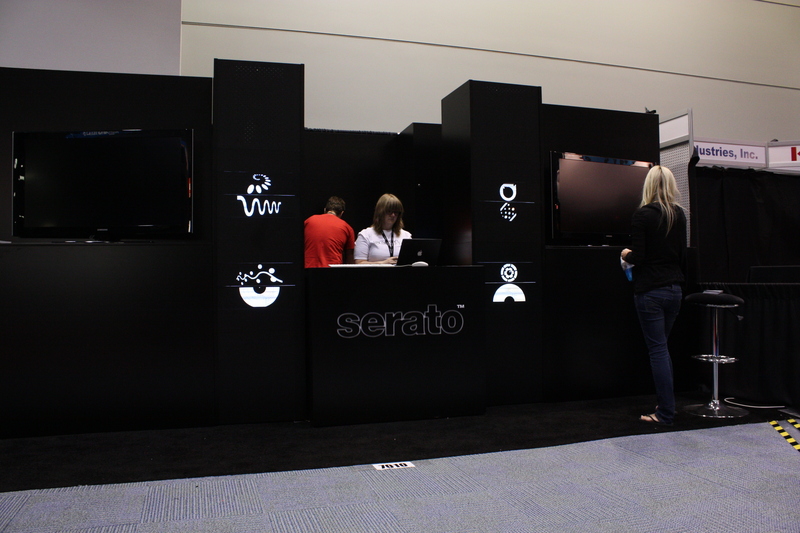 The Serato crew's last day of NAMM 2009 in LA. MIke Relm stop in at the Rane booth at NAMM 2009 and gives an interview. 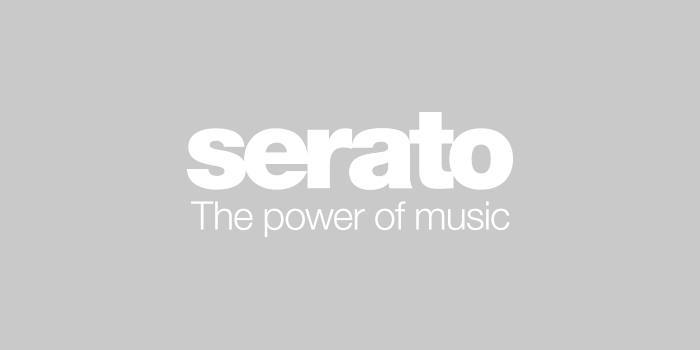 The Serato crew are live from day 2 of NAMM 2009 in LA. 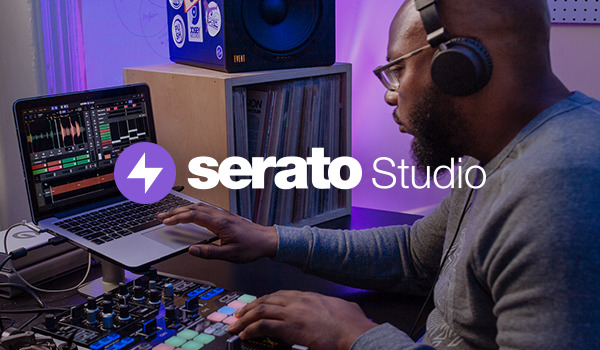 The Serato crew are at NAMM 2009 in LA with some big announcements.